You can save a bundle on the Nikon D610 with special Holiday Discounts. Many deals offer free items and rebates with purchase and discounts up to $650! 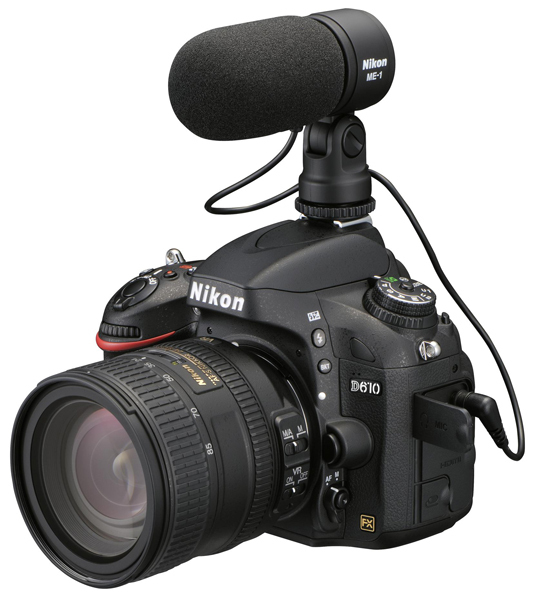 Some of the free items offered with the D610 are the Nikon WU-1b Wireless Mobile Adapter ($42.95), SanDisk 16GB SD Memory Card ($11.95), extra Nikon EN-EL15 Battery ($43.00) and a Nikon Camera Bag with a set instructional DVDs ($39.95). The following offers are offered by Adorama on the Nikon D610 24-megapixel FX DSLR camera. Adorama is an authorized Nikon dealer and all cameras are brand-new USA models with Nikon warranty (NOT grey market or refurbished cameras). 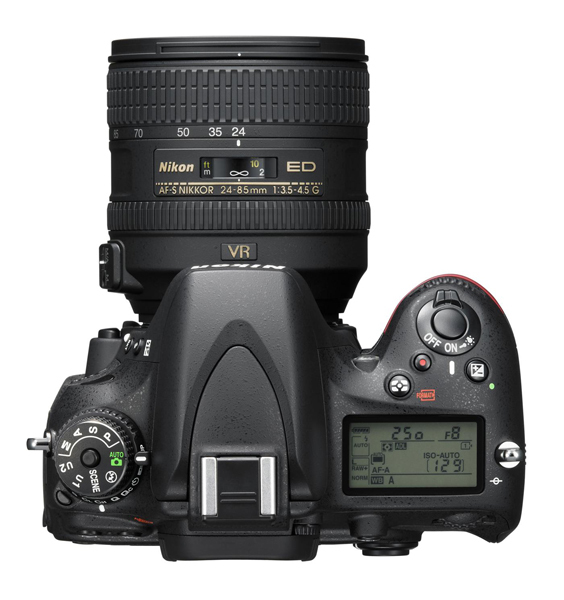 Nikon D610 Camera with 28-300mm VR Lens $2,396.95 (regular price $3,046.95) Save $650 + $137.85 of free accessories! 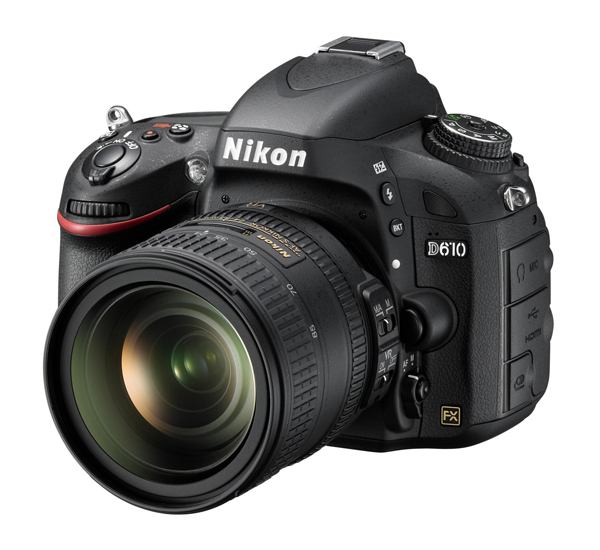 Nikon D610 Camera with 24-85mm VR Lens $1,996.95 (regular price $2,596.95) Save $400 + $137.85 of free accessories! 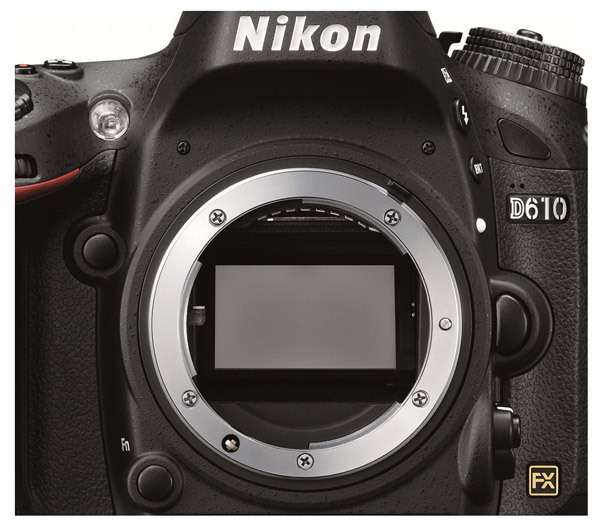 Nikon D610 Camera Body Only $1,596.95 (regular price $1,996.95) Save $400 + $137.85 of free accessories! Black Friday marks the beginning of Holiday discount season, with some of the best pricing seen all year long. Nikon is running instant discounts on popular Nikkor lenses as well as two Speedlights and two Teleconverters. To qualify, simply purchase any new Nikon DSLR from a participating dealer, including the Nikon D610 and receive up to $300 off each lens purchased at the same time. The savings are available on 30 Nikkor lenses including Professional Nikon 70-200mm f/2.8G ($300 off), 24-70mm f/2.8 ($200 off), as well as $200 off many popular prime lenses 24mm f/1.4G, 35mm f/1.4G, 85mm f/1.4G. The f/1.8G discounts are $100 the 28mm and 85mm. Several other macro, prime and zoom lenses are included. Accessories available with discounts include the 1.4X and 1.7X teleconverters at $40 and $50 off respectively. Speedlights include the SB-901 at $50 off and SB-700 at $30 off. The purchase of one camera can be combined with multiple different lenses and accessories so the savings really add up. 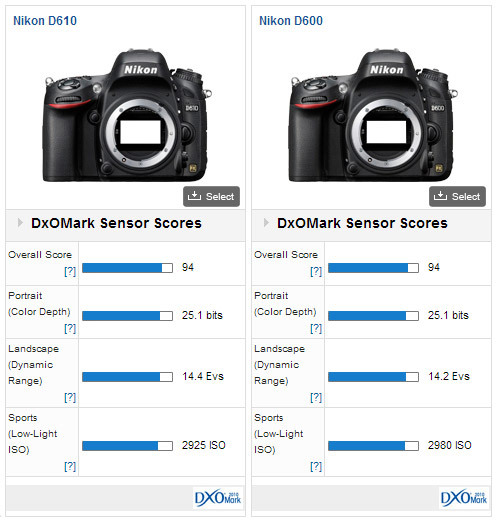 DxO Labs has tested the Nikon D610 sensor and has found its performance equals the D600. Minor differences may be accounted for in margin of error, further indicating that the camera is nearly identical to the model it replaces. They make no conclusions about whether the shutter change will solve the apparent dust and oil issue of the D600. The Nikon D610 is well ahead of its competition in the Canon 6D, besting it in dynamic range, color depth and high ISO performance. 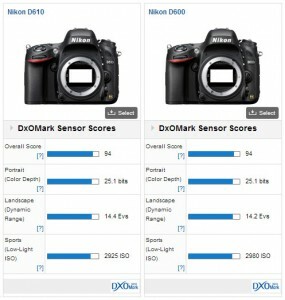 Overall, the D610 scores highest of any 35mm DSLR except Nikon’s own D800 and D800E. 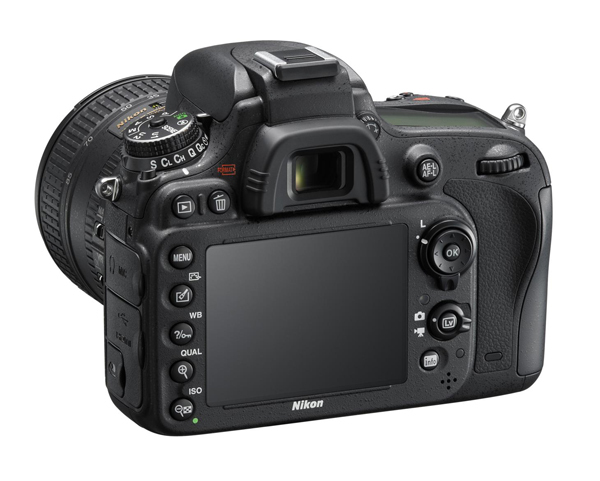 Nikon has added D610 RAW (.NEF) support to NEF Codec is a module. This will allow viewing of .NEF files similar to JPEG and TIFF images in Windows applications including Windows Explorer, Windows Photo Gallery, Windows Photo Viewer and Windows Live Photo Gallery. The Codec supports Windows 8, Windows 7, Windows Vista and Windows XP. The Nikon D610 is now available for Pre-order. This page will be updated with more links as they become available. Updated: October 8, 2013. The new Nikon D610 announcement will be made in early October, according to Nikon Rumors with tips from inside information about the matter. The camera will be a minor update to the D600. The speculation is that the D610 will offer a new shutter mechanism to address reported issues of oil and dust accumulating on the image sensor at an increased rate. In addition to a new shutter, the only difference confirmed so far is that the D610 will shoot at 6 frames per second (fps), rather than 5.5 fps of the D600 which further suggests that the shutter mechanism will be a new design. Other D610 specifications are expected to be similar to the D600, including the retail price, which is currently $2095 US Dollars. Nikon removed the minimum advertised price (MAP) on the D600 last week, and retailers have already adjusted advertising at $1795-1999 for the body only version.